Project Boat Holdings appointed Roch Lambert president of its recreational boat division, which includes the Four Winns, Glastron and Wellcraft brands. Project Boat Holdings is an affiliate of Platinum Equity, which purchased the lines out of the Genmar bankruptcy earlier this year. Lambert most recently served as vice president and general manager of the Ski-Doo, Sea-Doo and Evinrude division of BRP US Inc. He also previously served as vice president and general manager of BRP&apos;s Evinrude and Johnson outboard engines division rebuilding the brands from the OMC bankruptcy in 2000. "Roch is a strong leader and highly experienced operator in the boat and engine manufacturing industries and he shares our long-term vision for manufacturing and marketing world-class boat brands," said Louis Sampson, principal at Platinum, who is leading the investment. "Strengthening the management team is part of our continued commitment to support and grow these internationally recognized recreational boat brands." Composites-industry veteran Henry Elliot joined the staff of the International Yacht Restoration School as the lead instructor for the school&apos;s new composites technology program. A builder and designer, Elliot has utilized composites for marine, automotive, architectural and other applications. IYRS&apos;s new program will be run at the school&apos;s Bristol campus, beginning in September. "Henry Elliot has been using composites to solve structural challenges for over 30 years - from boat hulls to rudder blades, automotive parts, electric vehicles, even acoustical panels for Carnegie Hall," IYRS program director Clark Poston said in a statement. "Henry brings a vast range of experience to our school and, most importantly, to our students." Elliot began his career in the marine industry at Goetz Custom Sailboats in Bristol, R.I. He later became president and co-founder of Goetz Marine Technology, which was founded to focus on high-tech projects for the marine industry. In 2000, he founded Henry Elliot LLC. He has contributed his expertise to numerous America&apos;s Cup syndicates and other high-performance sailing campaigns, the U.S. Navy, Bath Iron Works, R&D efforts on electric and electric hybrid vehicles and architectural firms. According to Elliot, graduates of the IYRS composites technology program will be fortunate in this economy to have skills that can transfer to many different industries. "Good composites processes and practices are not specific to the marine industry," he said in a statement. "The materials and processes are identical across a wide range of industries." A resident of Swansea, Mass., Elliot holds a Bachelor of Arts degree from Johns Hopkins University and has studied furniture design and small-craft design at the Rochester Institute of Technology School for American Crafts and Roger Williams University. 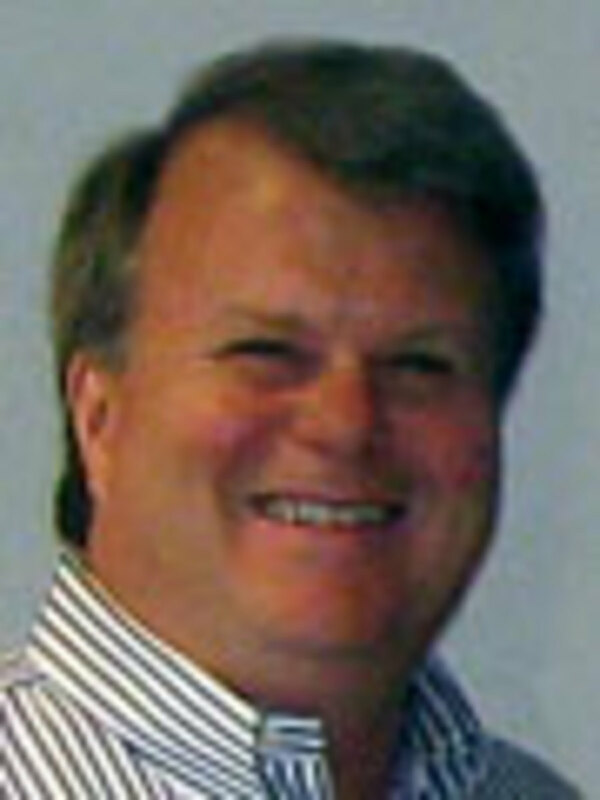 Glenn Sandridge was named the new marketing director for Bonnier&apos;s marine titles. Sandridge, who previously worked at MarineMax, MasterCraft and Bombardier, will focus on creating marketing solutions for Bonnier&apos;s customers and restructuring the marketing arm to improve communication within the organization and with the industry. "Glenn will sharpen our focus, capture synergies with the sales team and strengthen and grow our position in the industry," group publisher Glenn Hughes said in a statement. "His extensive background allows him to add value and contribute quickly to our group. He&apos;ll also play an integral role in accelerating cross-promotional programs to help our customers sell their products and services." Bonnier&apos;s marine group has more than 30 magazines, Web sites, events and television shows. Brands include Boating, Sport Fishing, Yachting, Cruising World, Marlin, Motor Boating, Sailing World, Salt Water Sportsman and Fly Fishing in Salt Waters. Mystic Seaport named Sarah Cahill its new director of museum education and outreach. She will begin June 7. Cahill will lead the museum&apos;s education department in the expansion of its public history educational programs. She will guide Mystic Seaport in its efforts to increase educational programs both on grounds and in schools, while placing significant focus on the strengthening of partnerships between the museum and schools. "We are fortunate to have Sarah leading our education team," Mystic Seaport president Steve White said in a statement. "As the museum continues to provide a wide variety of educational programs, as well as find new ways to explore public history, we are confident that Sarah&apos;s skills and experience will help implement our mission of creating a broad, public understanding of America&apos;s relationship with the sea." Cahill most recently served as executive director of the Rhode Island Afterschool Plus Alliance in Providence, R.I., where she worked to expand and support high-quality afterschool and summer programming.